Cindy Stark is the director of King of Glory Preschool. She has lived in Arizona for over 45 years, 29 of those years in Phoenix. She has been married to an amazing man for 29 years and has one adult son. Cindy started her career in education in 1989 teaching fourth grade. She holds a B.A. in Elementary Education and a M.A. in Educational Psychology. She also has a Director's Credential from the McCormick Center for Early Childhood Leadership. 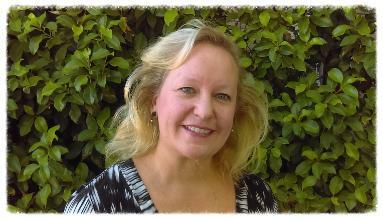 Cindy has been involved with the Early Childhood Education Field for the last 20 years. She taught pre-kindergarten before beginning her current position as director. 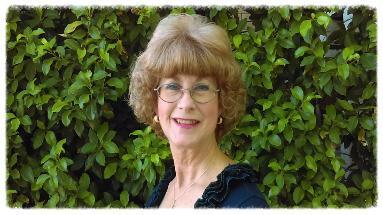 Cindy believes in helping both children and parents grow cognitively, emotionally and spiritually. One important way to do this is to show then the love and grace of God Every time they come to preschool. In her free time, she enjoys reading, being artistic, traveling and hiking. Colleen Hawes is the Lead Teacher for the Pre-kindergarten Class and the Extended Day Class. She has been with King of Glory Preschool for 20 years. She has two children, Travis and Victoria. Both of her children attended King of Glory Preschool when they were young. Colleen has been married for 30 years to her wonderful husband Vince. She feels truly blessed to have the opportunity to teach and work with all the fantastic families and children of the King of Glory community. Trisha Wolfsen is the Lead Teacher for the 3's Class and Friday Fun Day Class. Trisha has a B.A. in business and her Child Development Associate's degree. 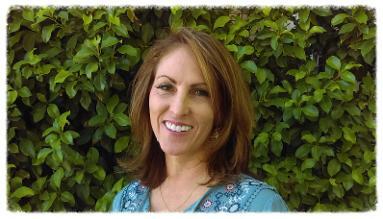 Trisha has many years of teaching experience in early childhood education. She taught preschool children for ten years and then was a preschool director for over 10 years. Her first love, however, is teaching! Trisha has been married for 32 years to her great husband Bob. They have two children, both grown. They also have two wonderful grandchildren. Trisha looks forward to an outstanding year full of the love of Jesus, fun and of course, learning, learning, learning! 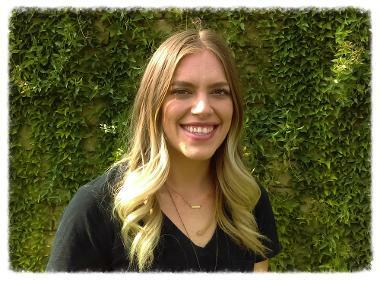 Lucy Doak is the Assistant Teacher in the 3's Class. She has been working with and caring for children for over 20 years. She was born in Quito, Ecuador and is fluent in Spanish. She graduated from Arizona State University with a degree in Spanish. Lucy has been married for 29 years and has two beautiful children. She enjoys working out, going to and teaching Zumba, spending time with family and vacationing. Mariah Johnson is the Assistant Teacher in the Pre-kindergarten Class. She is very excited to be joining the KOG Preschool team. Mariah has worked with children in a previous preschool for over four years where she loved teaching and helping children learn and grow. Mariah is currently attending school at Scottsdale Community College to become a PTA. She loves being outdoors, hiking with her dog and watching the hot air balloons in the morning when the weather is nice. Mariah loves traveling and, recently while traveling through Europe, got engaged in the hills of Tuscany. She is excited to start this new chapter of her life with all of you. Mariah cannot wait to not only help shape the minds of our little ones, but also have fun and give them lots of love!